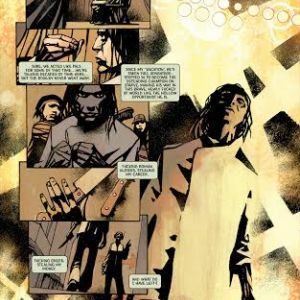 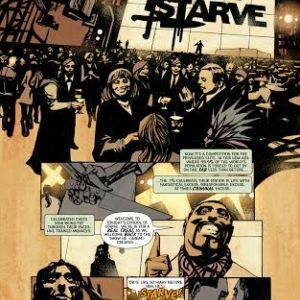 Image Comics is pleased to announce that writer Brian Wood (Star Wars, DMZ, The Massive), Danijel Zezelj (Northlanders, Loveless), & Dave Stewart (THE WALKING DEAD, Star Wars) are cooking up a story set in the near future, where celebrity chefs are idolized and reality television has taken a decidedly unsavory turn, in STARVE. 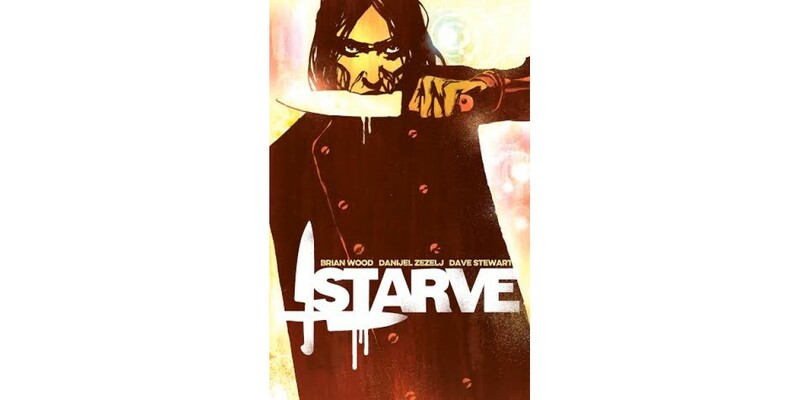 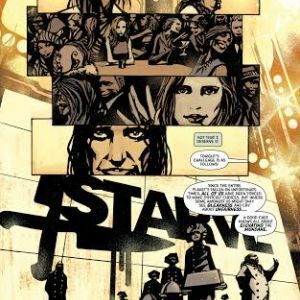 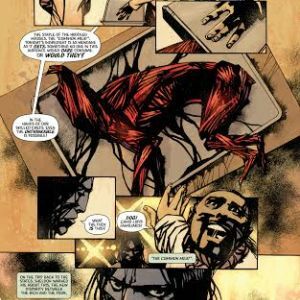 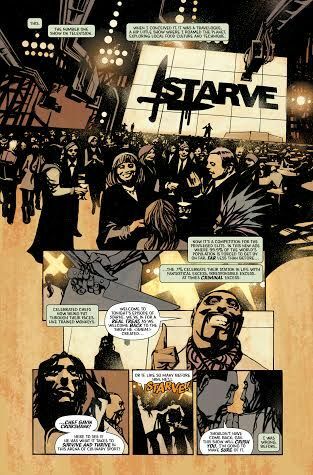 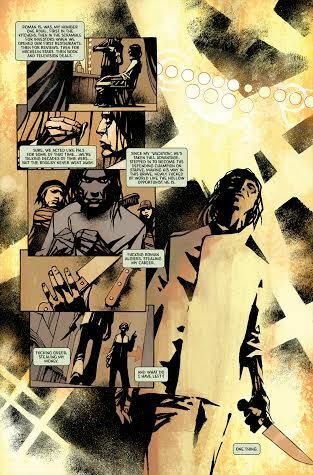 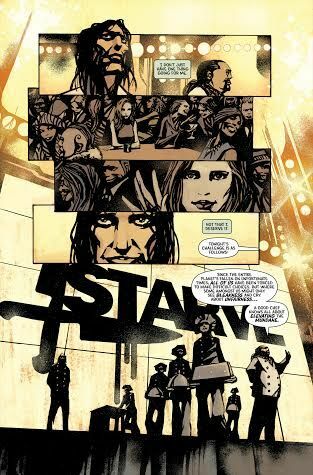 STARVE is Anthony Bourdain meets Spider Jerusalem with the stellar world-building that you've seen Wood, Zezelj, and Stewart deliver in DMZ, The Massive, and Luna Park. 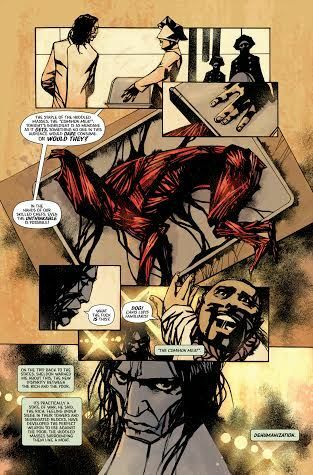 The series is set to launch from Image Comics in May 2015.